It's been a long and treacherous winter around these parts of Canada and with spring still feeling forever away, it was time to plan a getaway! 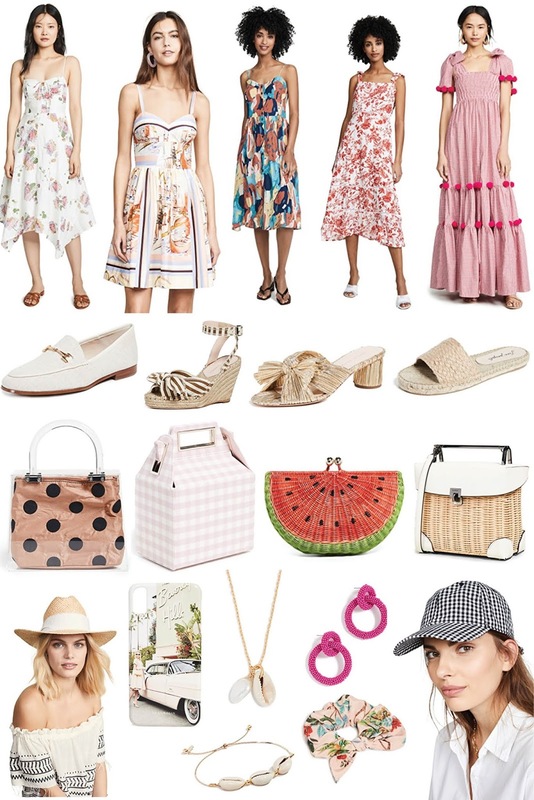 I'm so pumped to be heading to Bermuda at the end of the month with my sis and I've taken advantage of the Shopbop sale where all items marked 'Key Style' are 20% off. Purchases over $500 are entitled to additional savings or 25% off. I've also featured some key items lately from the brand that are now on major sale like this pink suede jacket, striped beach dress, gold lame shoes or this coral coverup. Amazing picks even though that watermelon clutch caught my eye, I'm gonna have to check it out.